Philip Kendrick (also known as P.K.) was born in West Palm Beach, FL and is a native of South Florida. As a dancer, he is part of Tae Talent, which is one of the most respected agencies in Miami. 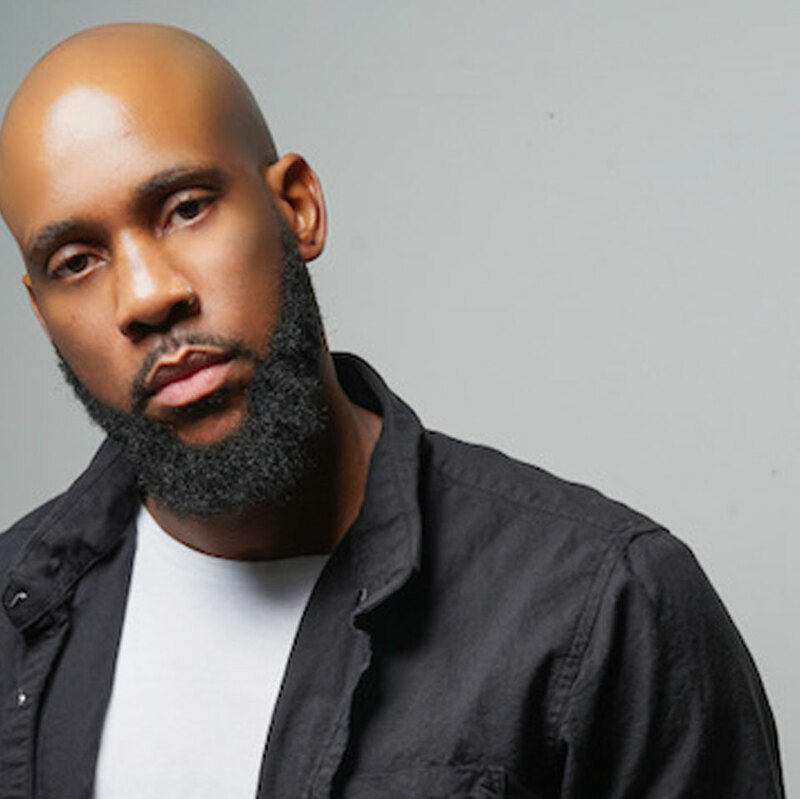 As one of the most sought after Hip-Hop teachers in Florida, he has taught/is teaching in some of the most respected and talked about studios throughout South Florida. DanceTown. Dance Attack, Focal Point, Stars, Sean’s Dance Factory, to name a few. P.K. has also shared the stage with Jason Derulo, Don Omar, Marc Anthony and Danity Kane and has done videos with the likes of Luis Fonsi, French Montana, Yandel, One Direction, Flo Rida, etc. And it doesn’t stop there! He has also appeared on shows such as MTV Super Sweet 16, BET Spring Bling and Premios Juventud. His passion for dance has inspired others through his artistry of dance, and he is happy to pass on his knowledge and experience to the next generation of dancers as a sought-after master teacher and judge.